Between the 27th of January and the 9th of February 2019, Fort St Elmo in Valletta is hosting Lost in Representation: an interactive exhibition by international artist Menekşe Samanci. The Valletta 2018 Foundation and local human rights NGO Kopin (VO/200) are collaborating on this initiative. Lost in Representation attempts to shed light on the current refugee crisis and the objectification of migrants, and questions the ways in which migrants are represented, both politically and aesthetically. The artist proposes to re-imagine ways in which migrants are represented by displaying items synonymous with them. Samanci’s items, however, are not meant to be looked at but to be eaten. The ephemerality of the artworks, as well as the performance aspect of the installation, are central to Samanci’s work. 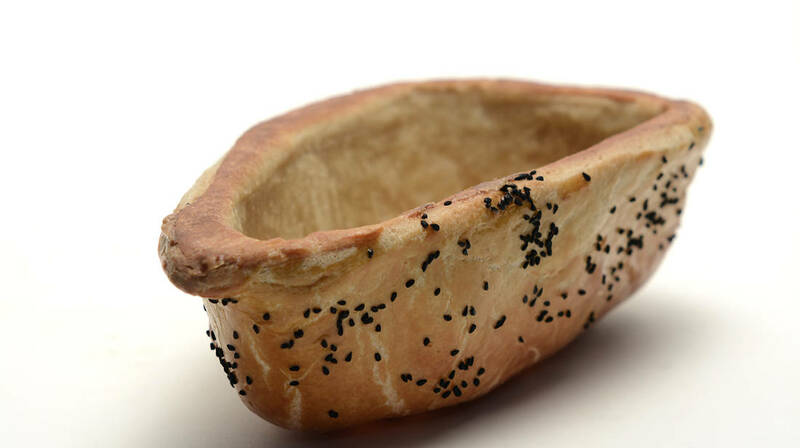 The artist cooks the bread used in her exhibition herself, using an old recipe for Çörek, popular in her Kurdish hometown Diyarbakir. The bread is formed into the shape of boats and life-vests which sink when placed on water. 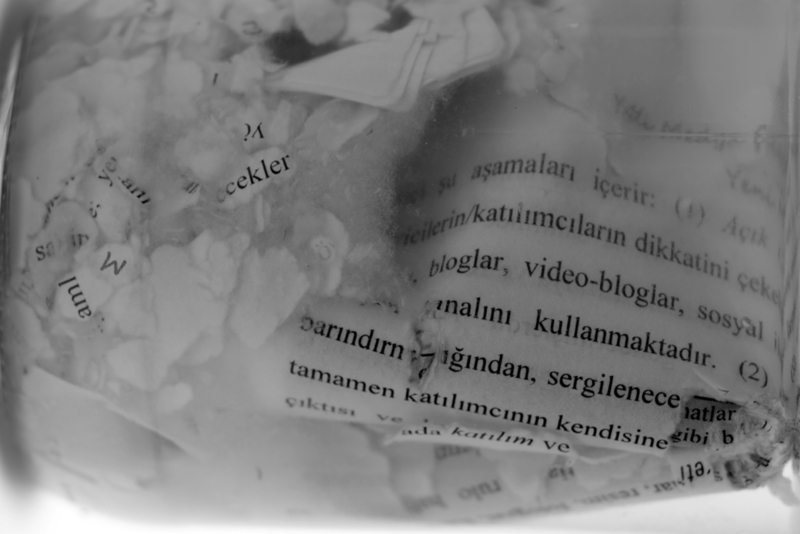 It is also formed into the shape of paper with writings on the refugee crisis preserved in jars of brine, which decomposes as it tries to resist the salted water. Items such as vessels and life-vests are often used in Europe to represent refugees, with the intention of provoking and inspiring compassion. However, the use of objects to represent people may also turn out to be problematic, as refugees tend to lose their voices while the objects become empty signifiers. By creating these objects out of food and making them edible, the artist invites the audience to think about and question the representation of migrants in the media. Since July 2018, Menekşe Samancı is an artist in residence in Malta funded by the Artist Protection Fund and the Valletta 2018 Foundation and hosted by Kopin. Lost in Representation is open to the public between the 27th of January and the 9th of February at Fort St Elmo, Valletta. Opening hours are Monday to Sunday between 09.00 and 17.00, with the last admission at 16.30. Standard Heritage Malta entrance fees apply.